We are in our 15th year of offering our self catering family apartments at Alkotmány utca 9 in Balatonboglár, on the shores of beautiful Lake Balaton. The apartments are situated close to the lakeside, the wine huts, the shops and all the amenities that Balatonboglár has to offer. Many of our guests return year after year to take advantage of our good clean accommodation and our very competitive prices. 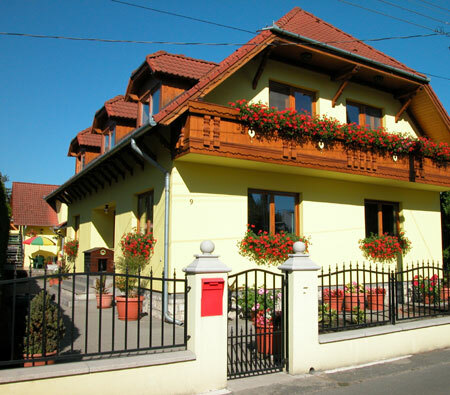 In addition to our own accommodation at Alkotmany utca 9, we also show accommodation at the Napfény Panzio and the Kentaur Puszta Holiday Village. If you would like to book any of the accommodation that we show, just send us an email or fill in our booking form. Lake Balaton is the largest lake in Central Europe and is the lakeside holiday resort for Hungary. 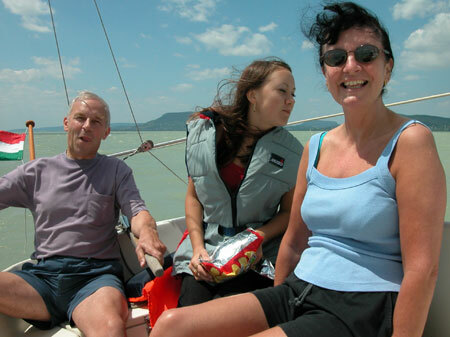 Balatonboglár is situated on the Southern shore of Lake Balaton. The gently shelving beach provides shallow playing areas for young children in wonderfully warm water, making it one of the safest beaches on Lake Balaton. Surrounded by vineyards and gently rolling hills, Balatonboglár is a great place for a family holiday. Click to view 3D panoramic shots of Balatonboglár. Use the back arrow of your browser to return to this page. The Hungarian weather is great for doing things outdoors. So whether you want to lie on the beach all day soaking up the sun or keep fit doing sporting activities, a holiday by Lake Balaton will relieve the stresses of a busy life. 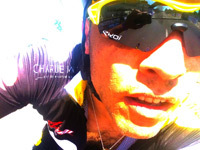 View our cycling section: cycling around Lake Balaton is great for all the family. Use the links on the left to find out about some of the activities that you could enjoy in Balatonboglár and Lake Balaton.